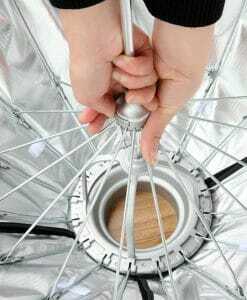 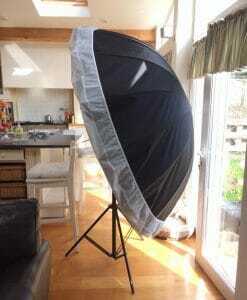 This is an easy and very quick softbox to assemble and take down. 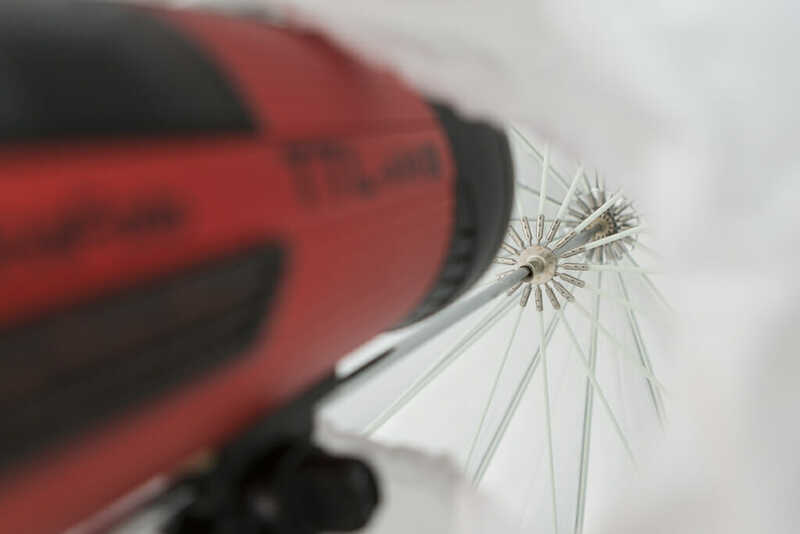 Very convenient and easy to store, did we mention it was quick too? 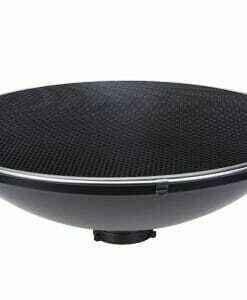 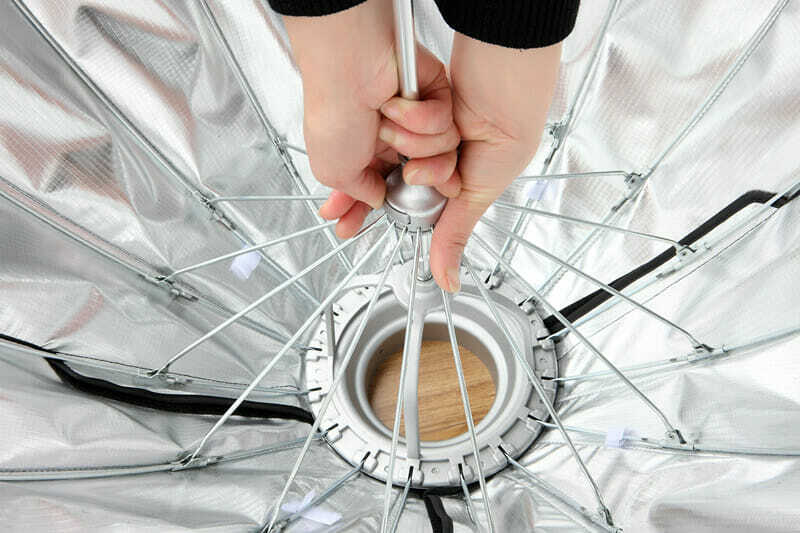 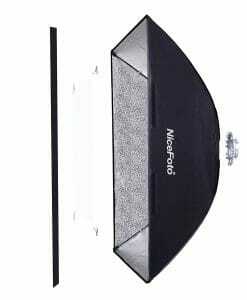 It comes with honeycomb grid for more control and inner baffle for that really soft light as standard. 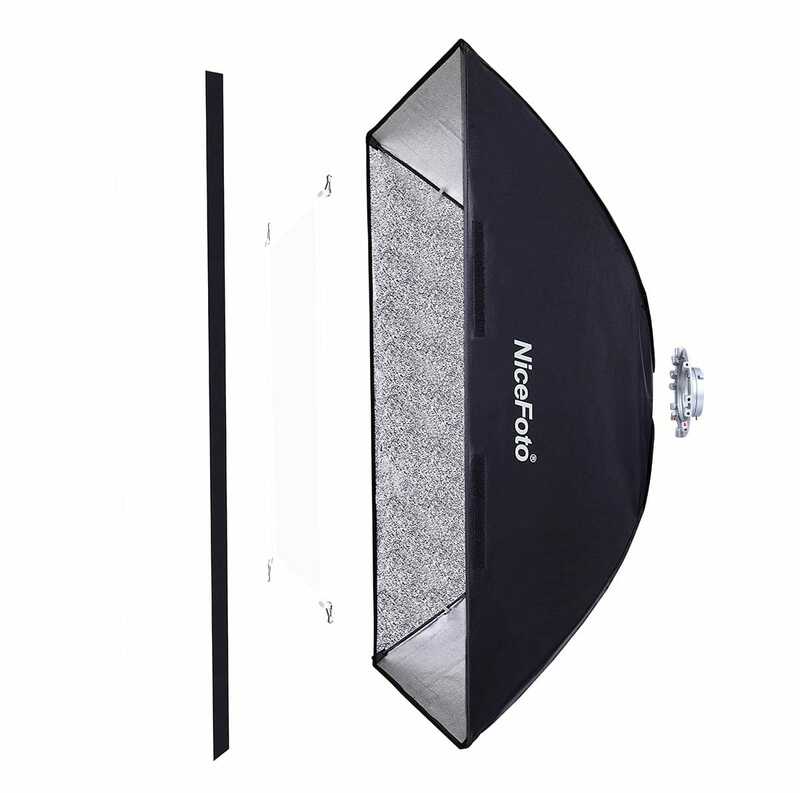 When you put a standard softbox up you realise how long it takes and tend to leave it up for ages and have to find somewhere to store it. 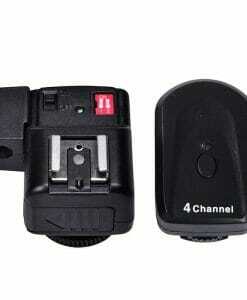 With this easy up mechanism you will appreciate the ease and speed and won’t buy anything else! 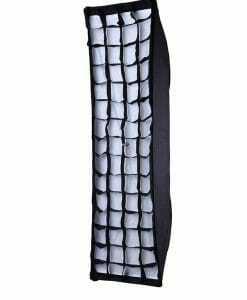 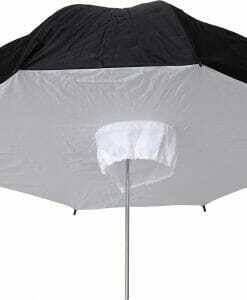 Easy umbrella frame softbox with internal baffle and honeycomb grid included, normally this grid is an extra cost but cause we love you we have included it in the price! 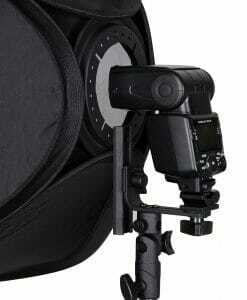 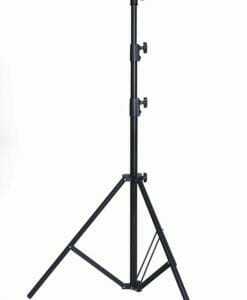 Light Stand ( Air Cushioned ) 270cm/106in/8ft 8in Sturdy and strong, this premium studio light stand is air cushioned for an easier load on your equipment. 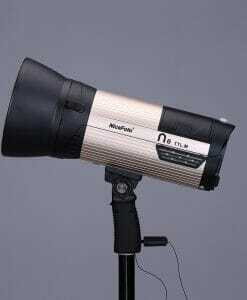 Essential for any studio or for off camera lighting. 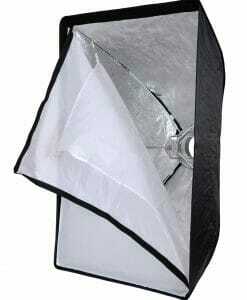 Easy assemble Softbox (80120cm) This is an easy and very quick softbox to assemble and take down. 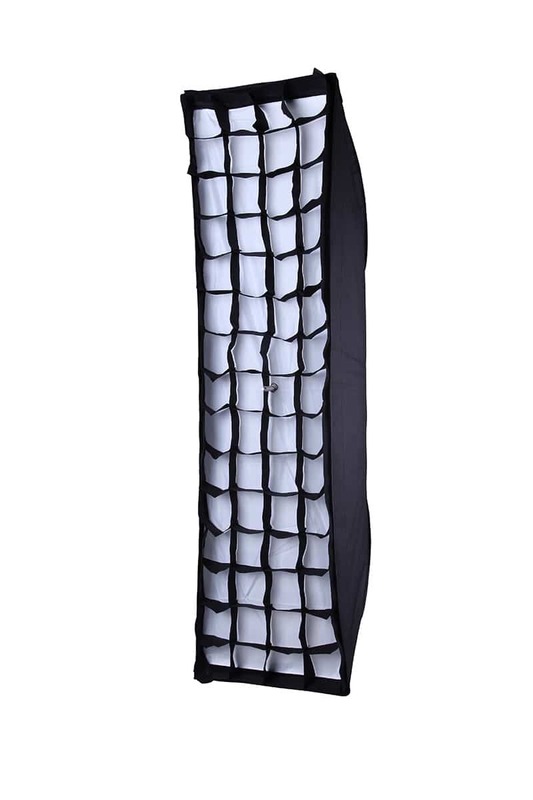 Very convenient and easy to store, did we mention it was quick too? 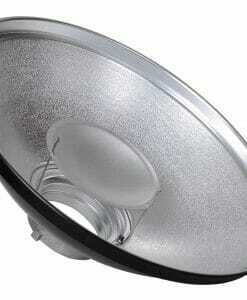 It comes with honeycomb grid for more control and inner baffle for that really soft light as standard. 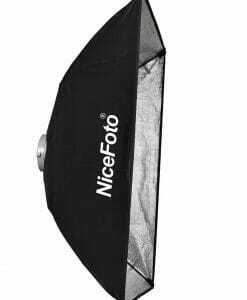 When you put a standard softbox up you realise how long it takes and tend to leave it up for ages and have to find somewhere to store it. 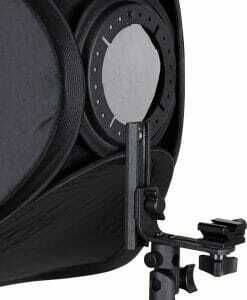 With this easy up mechanism you will appreciate the ease and speed and won't buy anything else! 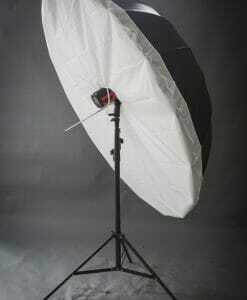 Off camera lighting kit including Speedlight, 270cm Stand, Trigger set, flash holder, and umbrella. 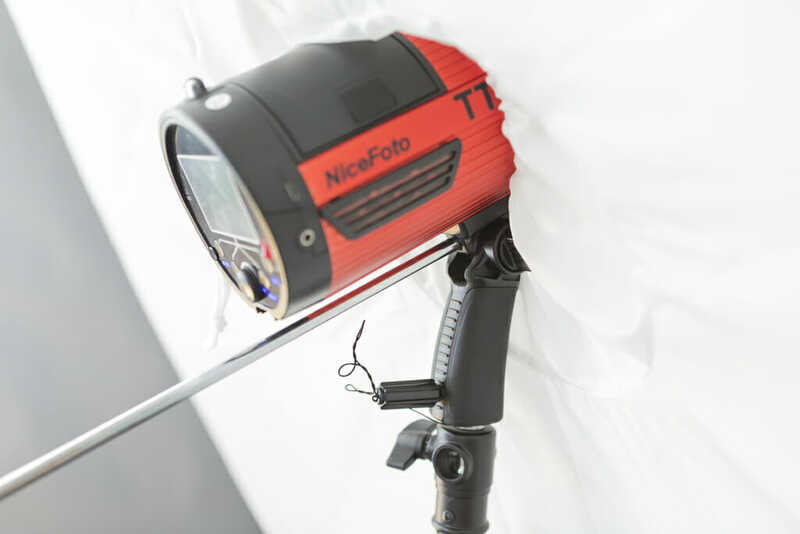 This Package is everything you need to start your adventure with off-camera flash. 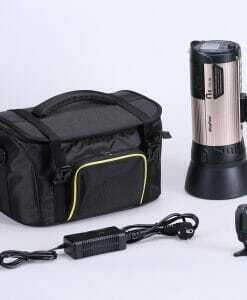 Kit consists of Cannon or Nikon compatible speedlight, ( Ne630c or Ne910n ) TTL and HSS enabled (will work with other brands of camera but only in manual mode) High quality, sturdy, air-cushioned light stand (270cm) Universal radio trigger and receiver (fits most cameras) and will fire speedlights as well as studio flash. 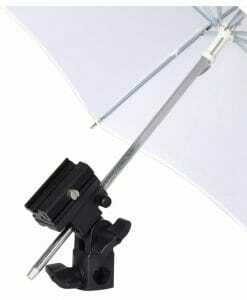 Flash holder to connect your flash to your stand and umbrella. 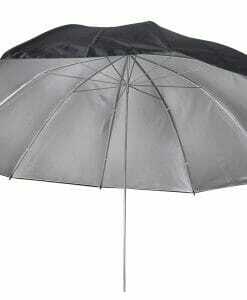 Shoot through white umbrella. 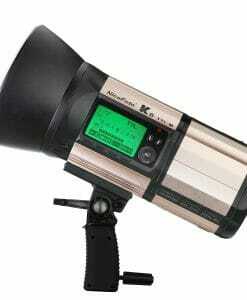 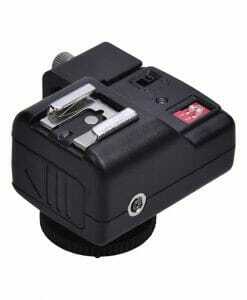 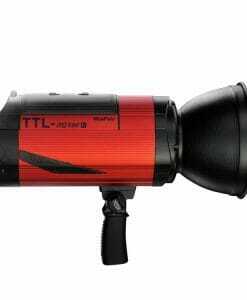 Speed light Trigger & Receiver For use with Canon or Nikon cameras. 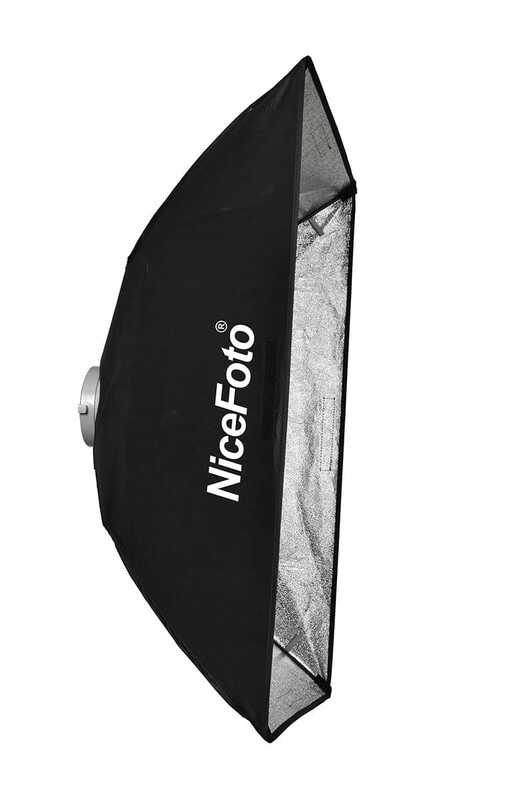 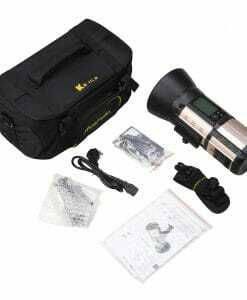 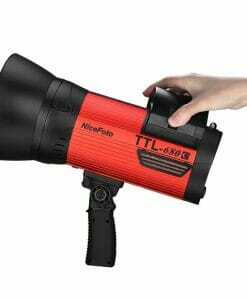 Fires your speedlights or studio lights wirelessly and has useful umbrella holder.